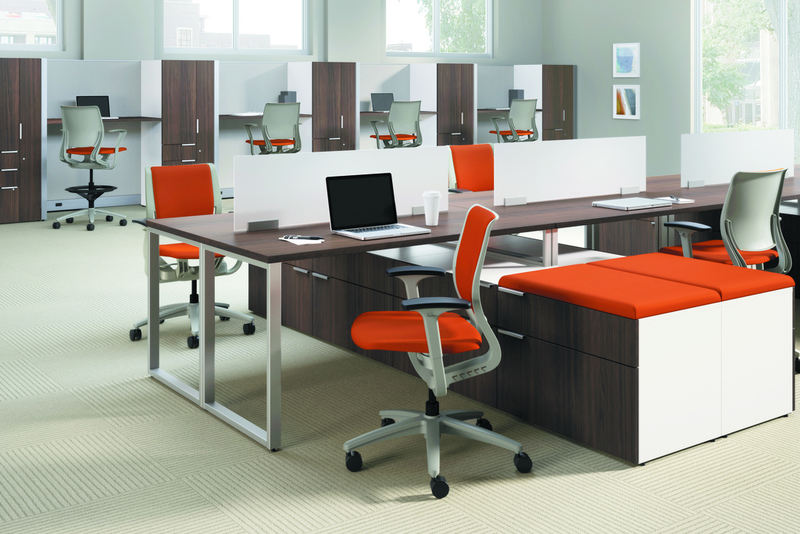 HON Office Furniture Collections available through Z Modern Furniture Store In Alexandria Virginia. White Glove delivery available in Northern Virginia, Washington DC & Maryland. 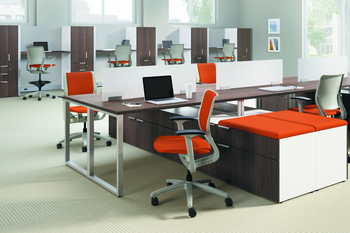 Z-Furniture is a proud Dealer of Essendant (formerly known as United Stationers) and HON Products. Essendant is the leading wholesaler of business essentials to local, regional and national office products dealers. 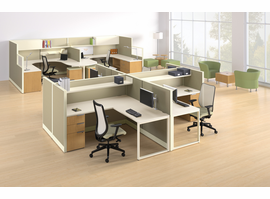 HON offers Office Furniture Solutions in any Style and Size.